More qualifying records fell on Friday ahead of Saturday’s BUBBA burger Sports Car Grand Prix. Temperatures cooled enough for qualifying to see IMSA WeatherTech SportsCar Championship teams work with their Michelin engineers and Motorsport Tire Specialists to set new marks. Both Helio Castroneves (DPi) and Nick Tandy (GT Le Mans) shattered the previous marks en route to pole positions for the one-hour, 40-minute race. Live coverage begins at 4:30 p.m. 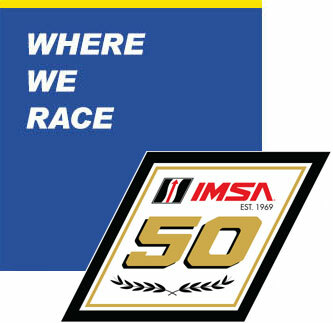 ET (1:30 p.m. PT) on NBCSN and IMSA Radio with the race’s green flag just after 2:05 p.m. PT. Castroneves’ mark in the No. 7 Acura Team Penske ARX-05 was a 1:11.332. That time was nearly 1.6 seconds faster than teammate Juan Pablo Montoya, who held the previous mark in 2018 at 1:12.922 in the No. 6 car. 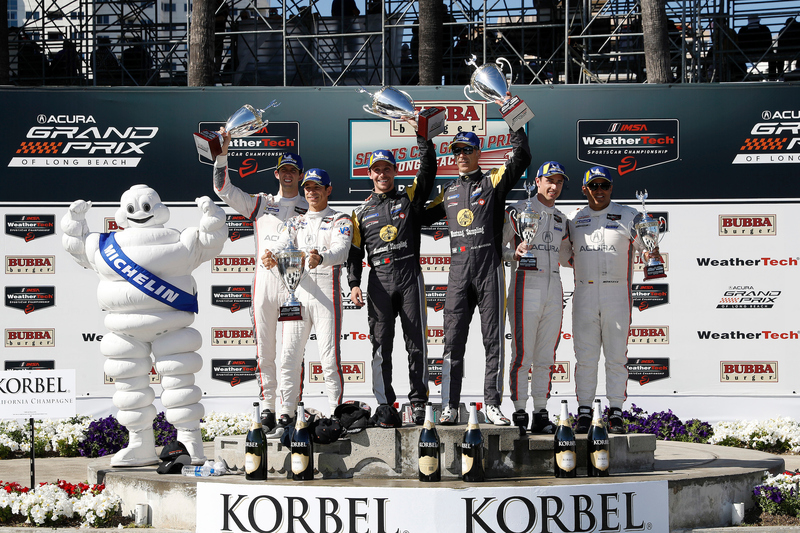 Something of a Long Beach qualifying specialist – Castroneves recently scored three straight IndyCar Series poles at the track from 2015 to 2017 – the Brazilian also thanked Michelin for helping the Acura unleash even more speed around the 1.968-mile street circuit. 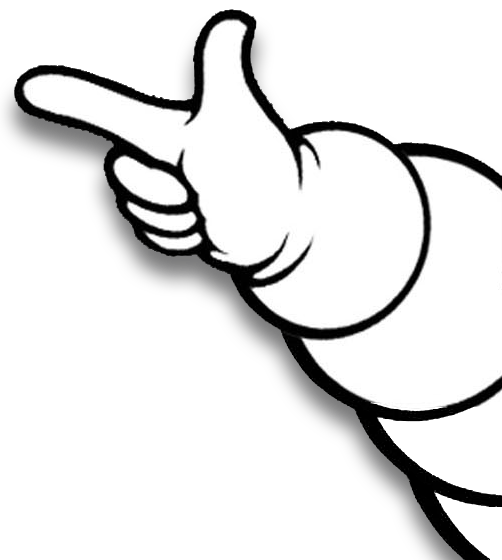 “Michelin this year came with an amazing set of tires. So far everywhere we are going, we are so much faster than last year. Last year we had a previous partner and also the BoP between us and LMP2. So I’m very proud of the entire organization,” Castroneves said. Castroneves, who shares the car with Ricky Taylor, noted an increased amount of grip throughout. Castroneves led 10 of the 11 DPi runners who were under the previous qualifying record. Tandy, too, led the GTLM field to go under that mark too. The driver of the No. 911 Porsche 911 RSR set a best time of 1:16.313. The top five drivers in class all eclipsed the previous mark, 1:16.869 set by Joey Hand last year for Ford. Porsche’s No. 911 car has now won the first three pole positions of 2019. 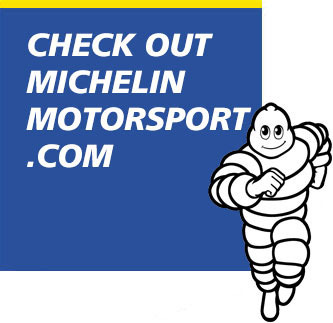 Tandy won the pole for the Rolex 24 At Daytona and Patrick Pilet followed it up at the Mobil 1 Twelve Hours of Sebring. Porsche’s second car, the No. 912 of Laurens Vanthoor and Earl Bamber, will start alongside on the front row. Qualifying results are linked here.